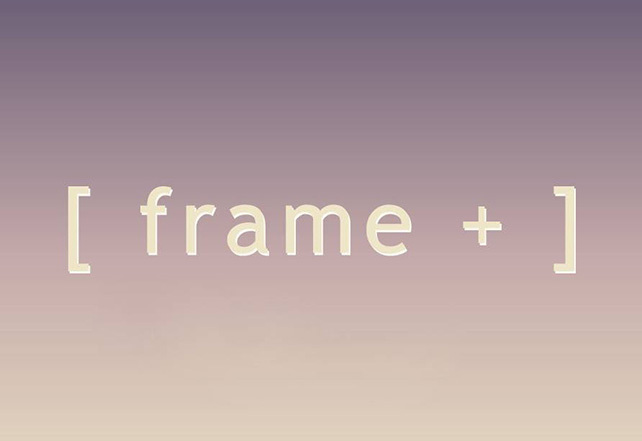 Curated by Fine Arts alumni Nicolette Teo and Eugene TYZ, [ frame + ] is an online exhibition. [ frame + ] features 7 artists: Denise Yap, Eugene TYZ, Goh Abigail, Nicolette Teo, See Kian Wee, Tristan Lim, Yeyoon Avis Ann. This online exhibition can be a way for the public to access an active space for encounters with art. Most people utilise the internet as a tool for research, dissemination and documentation, and it is not often regarded as an artistic material in itself.